Lana and Mike came down from Washington, D.C., to celebrate both their engagement and their wedding with family in Jupiter. 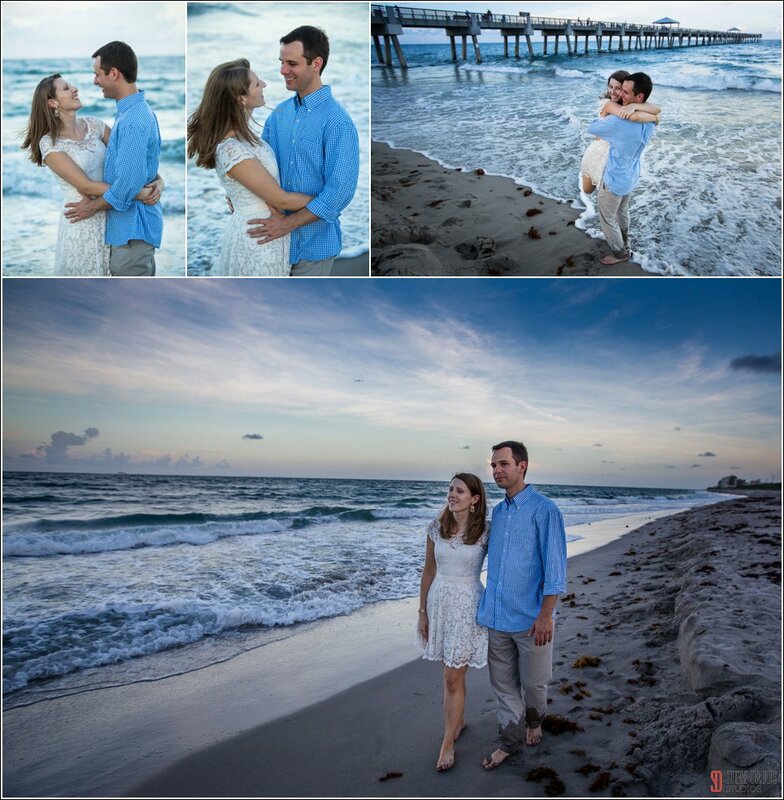 Here's a look at their lovely Jupiter engagement session. We love the chance to create great engagement stories like this one before the wedding, not only because it's a chance to show off a more casual side of a couple, but because it also gives us all an opportunity to get comfortable for a great wedding day! 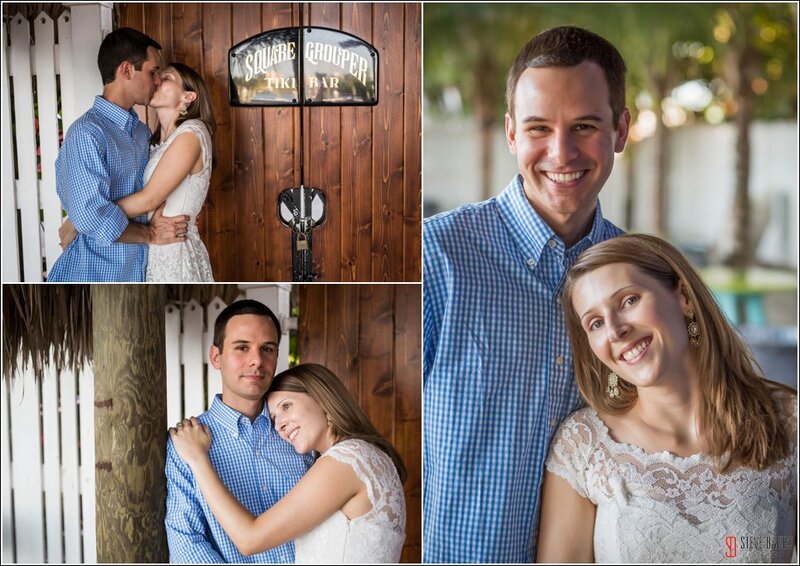 Keep an eye out for their beautiful Palm Beach Wedding to be posted soon!